After much testing and data gathering, twitter decided to push the 140 character limit – 280 character limit to everyone for tweets. 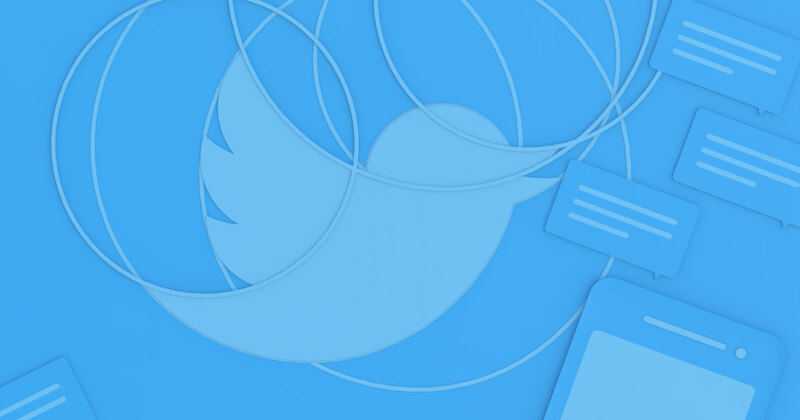 During the six weeks testing duration, twitter gushed out 280 character limit to few users in a geo-location or users that had more followers. 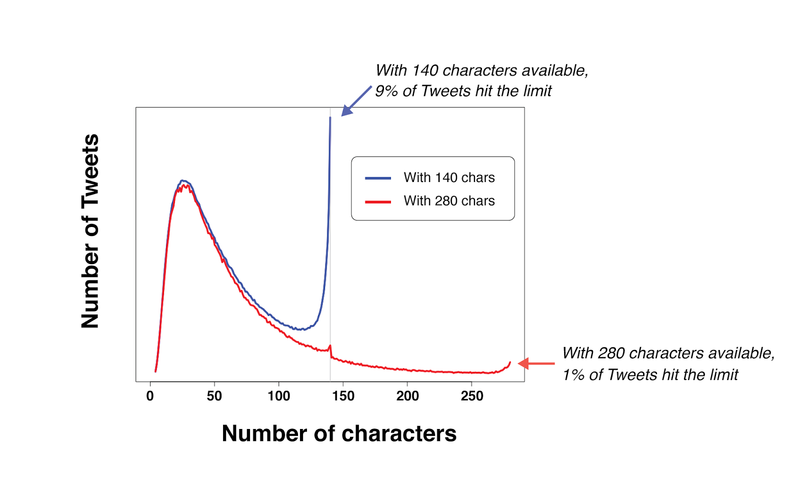 The doubled character limit test gave results : 5% of the tweets were more than 140 characters while just 2% were 190 over. The results which showed that twitter users have already made it a tradition to keep the character limit minimal did not stop twitter from increasing the character limit to 280 for everyone. Th micro-blogging site had this move taken to enable people to express themselves more and as well attract more users. But the limited character length eradicated, maybe that will frog jump the number of users in twitter who is currently ranked 12 while other alike sites are less the 5 in Alexa ranking. Making a tweet in languages aside Chinese and Japanese were much easier and more conveying, so for this reason the users in that language did not get the 280 character push.